Venezuelan Foreign Minister has said Venezuela's legitimate government is ready to negotiate with the opposition, whether in Caracas, Monte Video or Tehran. 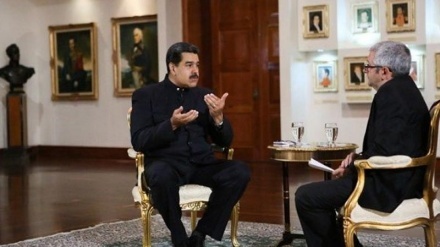 He voices skepticism about opposition intentions to pursue real dialogue and said: "If the opposition is ready, we are prepared to sit with them at the negotiating table in Caracas, Montevideo, or in Tehran, within the next 15 days," the Venezuelan foreign minister Arreaza made the remark in an exclusive interview with Iran’s Spanish-language television channel, Hispan TV. 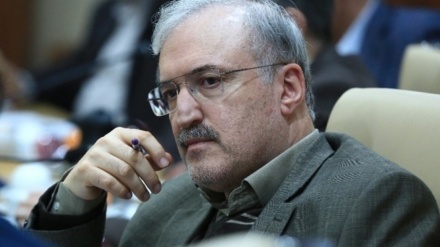 However, the top Venezuelan diplomat said the opposition was not interested in talks. He said top US officials, including US President Donald Trump, were 'openly' provoking the Venezuelan people against President Maduro and his legitimate government. 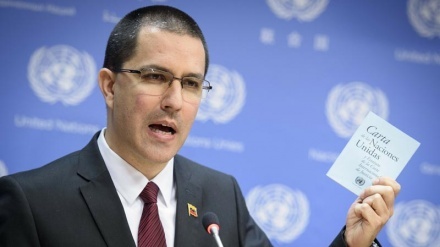 Arreaza pointed: "Venezuela is quite in peace, but some are trying to show otherwise." "What has happened in Venezuela today is an attempted coup d’état, a coup whose leaders are not Venezuelan citizens but, rather, the US government and officials like Donald Trump, Mike Pence, [National Security Adviser] John Bolton, and [Secretary of State Mike] Pompeo, who are openly provoking people against President Nicolas Maduro,” Arreaza said. "Venezuela is serious about negotiating with the opposition, and President Maduro has frequently invited opposition politicians to dialogue in his speeches. The only condition is respecting the country's constitution and talks should be in the framework of Venezuela constitution," Venezuelan Foreign Minister emphasized. 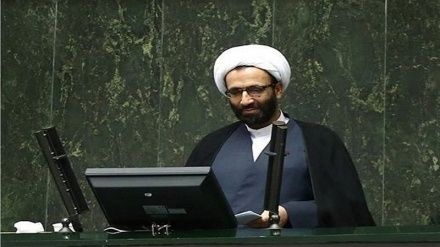 He rejected Western suggestions about humanitarian aid and called it a propaganda show. On January 24 Venezuela’s opposition leader, Juan Guaido, who declared himself 'interim president' was immediately recognized as Venezuela’s rightful leader by Washington and its allies. "The situation in Venezuela is not humanitarian. 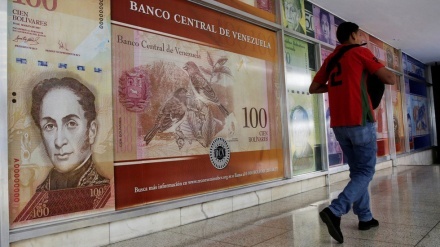 Venezuela economy is imposed by US sanctions and World Bank stopped cooperating with Venezuela. But we are not in the humanitarian situation with all problems the US created for the Venezuelan economy," Arreaza emphasized. He also accused Washington of inflicting 35-billion-dollars worth of damage on the country’s economy in almost a year and a half. The US has on several occasions said that the 'military option' is on the table to oust the elected government of Maduro. Arreaza said Caracas is prepared for any possible scenario, including foreign military intervention in the Latin American country. “Our Armed Forces are prepared. 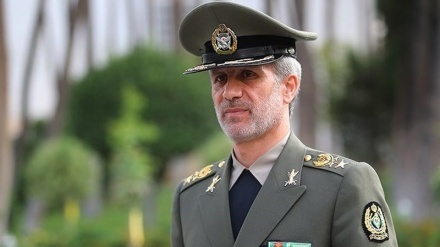 We have a professional army of more than 200,000 personnel... We are prepared for any scenario, we will defend people and our independence … we will resist the US and other problems,” he said. He appreciated Iranian 'brave' and 'anti-imperialist' nation and wowed that Venezuela will stand against US with Iranian nation. Arreaza, stressed that the Latin American nation would resist all US pressures. Venezuela has been in political turmoil in the past couple of weeks, with the leader of Venezuela’s opposition-led National Assembly, Juan Guaidó, on January 23 proclaimed himself the 'interim president' of the country until new elections and accused Maduro’s government as being illegitimate.